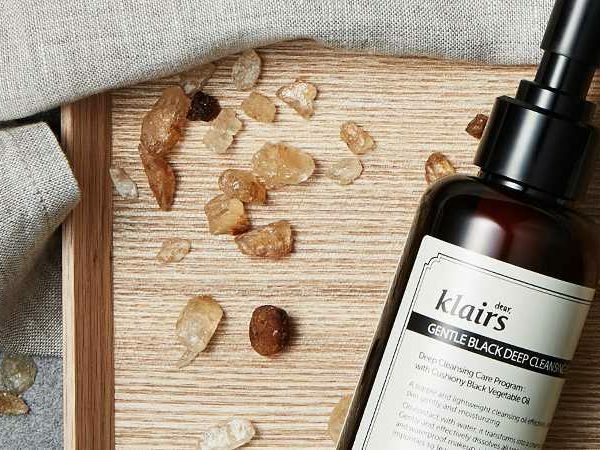 FEATURES: It is not just a cleansing oil, but the combination of natural black grains. 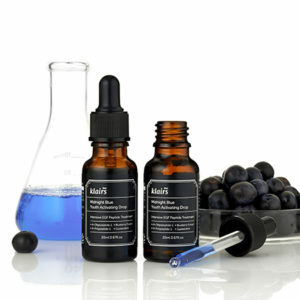 Ingredients extracted from the nature will gently take care of your skin. 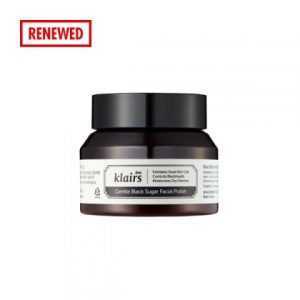 2) Black Sesame Oil Black sesame prevents dehydration and skin aging while providing powerful antioxidant effects through various useful components such as Beta-carotene, Rinolenic acid, Sesamin, Sesaminol and Tocopherol. It’s the first oil cleanser I ever used. 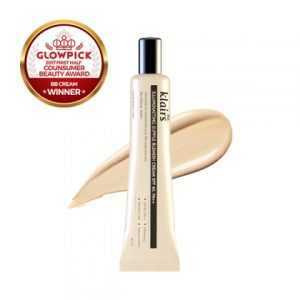 It works best on my skin- oily & sensitive. I do use L’Oreal Gel liner and Maybelline water resistant mascara, this cleanser removes both the eye makeup and also helps remove oil on butterfly zone. Not many people realizes the importance of oil cleanser but it’s important, especially for oily skin to help remove sebum. Double cleansing is important and oil cleanser is the first step. 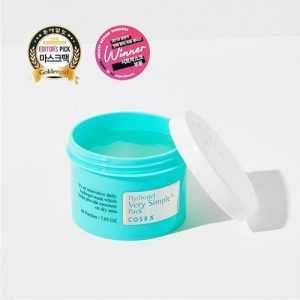 I recommend for people with oily skin and also with combination skin to help remove excess oil. 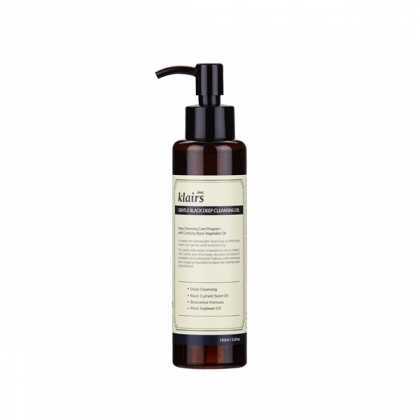 Since this is my first oil cleanser I am not sure if this is the best but it does the job it says so I’ve given 4 stars. Most of all I didn’t break out with my sensitive skin. This is probably one of the best oil based cleanser/ makeup remover I have ever used. It doesn’t cause breakouts and removes makeup very well. I use CLINIQUE’s High Impact Waterproof Mascara, which is very good as a waterproof mascara but it always takes a long time to completely remove and this Cleansing Oil has helped me so much in removing every bit of it. It also helps my skin by removing all the makeup from my face thoroughly. 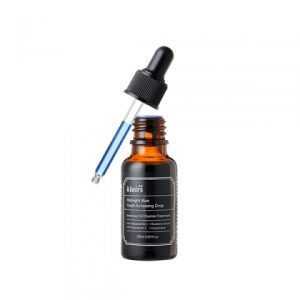 This product has helped me by controlling my acne as well. YES it is oil, but don’t be intimidated by it. It will simply help in hydrating and not completely dry out the face while removing makeup and dirt. This cleansing oil is very light weight and doesn’t leave traces of oil after washing which many other oil cleansing oils do. I’ve been using it regularly to remove sunscreen not a regular make up person not even kajal :P. Yes u heard me right not make up but sunscreen.. 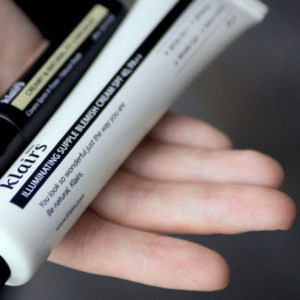 Regular foaming cleanser do not remove every trace to sunscreen leading to breakouts if not cleansed properly. So I suggest to double cleanse even if ur not using make up but using sunscreen. This is very gentle to use daily. Highly recommended. This is by far the best oil cleanser possible. Much better than any of those oil ones in micellar range or any oil. 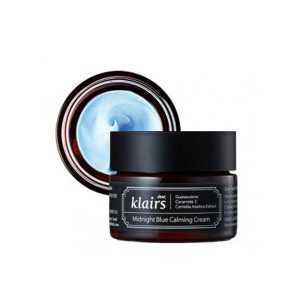 The hard to remove eye makeup literally just starts melting with Klairs. 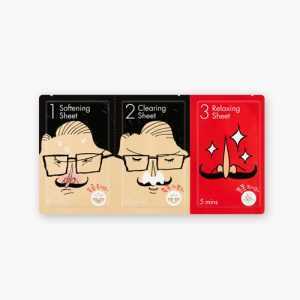 Its light weight so you can easily massage it all around your face and even in small pits and depths of your skin. I have found it significantly removes my white heads as well on massage. Close your eyes and buy this product. I’m already on my second purchase of it. Also there is much more difference on your face when you use it twice a day. Love this product. My skin reacts to anything I use because it’s really sensitive. But in just two days, my skin felt really good. Now, my skin’s feels really healthy. A must for sensitive skin. Love it so much, it doesn’t break me out or irritate my skin or clog my pores. 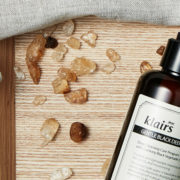 Removes makeup very gently and doesn’t leavy sticky or oily residue after I wash it off with water.Defimitely one of my favourite cleansing oils for double cleansing technique. The only cleansing oil I love and trust. 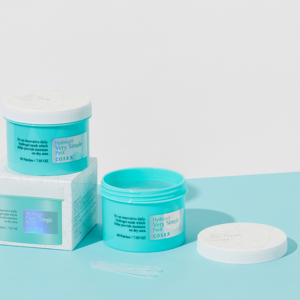 This has been a holy grail for my double cleansing routine. It is gentle but effective. Removes my makeup without irritating my eyes or skin,doesnt clog pores.I would definitely recommend you to buy this if you wanted to try cleansing oil,u will see why it is so raved about. This is my very first oil cleanser. 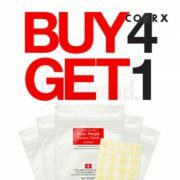 I have combination skin and this product did not cause any breakouts. It melts my make up and gets washed away easily after rinsing with water twice. If you use make up daily you should definitely have this in your skincare for double cleansing. 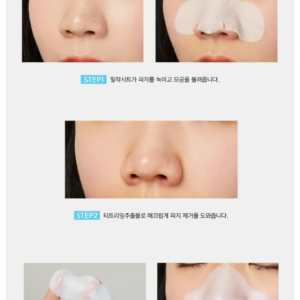 It easily removes makeup and dirt. 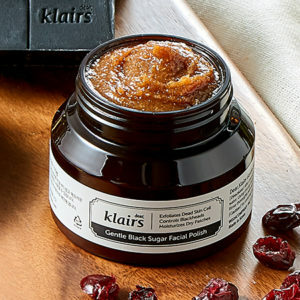 Pair it up with the sugar scrub from klairs once in week and it does make a noticeable difference on the skin. Little amount does go a long way so this bottle will last long. 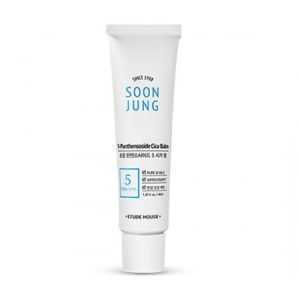 Very gentle on the skin & remove sunscreen makeup impurities dust particals so easily it emulsifies with water & it contains oils that not remove the makeup & sunscreen but also provide bunch of antioxidants that prevent & treat free radical damage . I see big difference after incorporating this product into my skin care I use this both morning & night before my waterbase cleanser!! It was the first oil cleanser used by me. 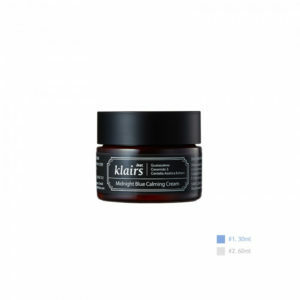 Got it as part of the trial kit from klairs. It did its job well. Doesn’t strip away the moisture from your face. Good for double cleansing of sensitive skin too. Skin gets a little bit heated with reddness while cleansing but calms down as soon as it is washed off. No irritation and skin feels clean.